At City Year, we believe education has the power to help every child reach his or her potential. But in many high-poverty communities, 50% or more students require additional support academic, social, or emotional support. 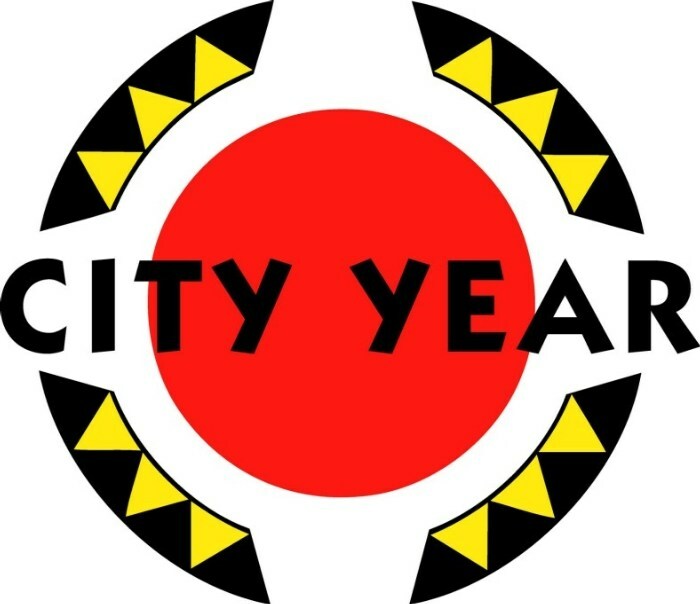 City Year AmeriCorps members serve where the need is greatest. Of the schools we serve nationwide, three quarters are among the lowest performing five percent in their state. make attendance and positive phone calls home and lead mentor groups. projects to improve the community and school environment.